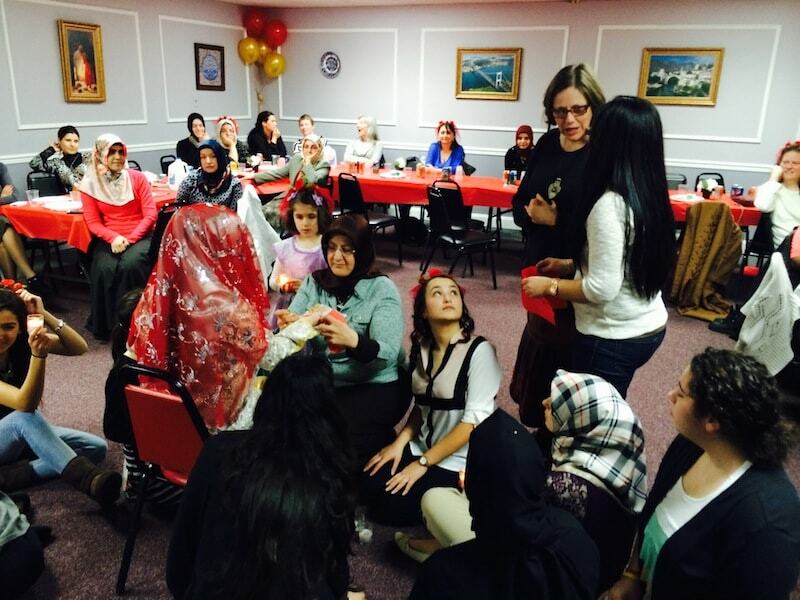 On Saturday March 8th, TCCNJ South Jersey branch, hosted its first Henna Night. There were around 30 attendees from South Jersey and Philadelphia. We enjoyed great food while engaging in conversation. 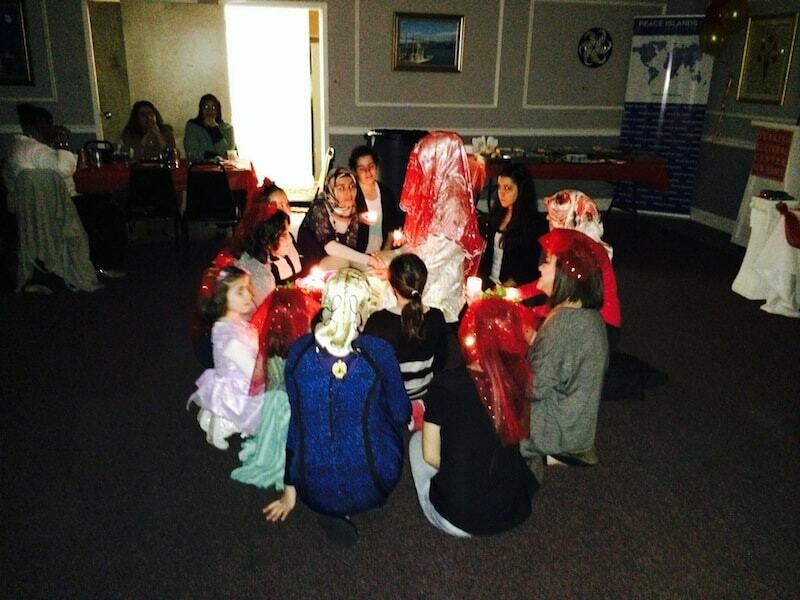 Everyone participated in dancing to traditional Turkish music and had so much fun. We had a mock bride who showed our guests the whole process of getting ready for marriage. The bride was accompanied by friends who all held candles and walked around a circle until the first song was finished. Then. The bride sat down, while friends sat around her and sang a song. 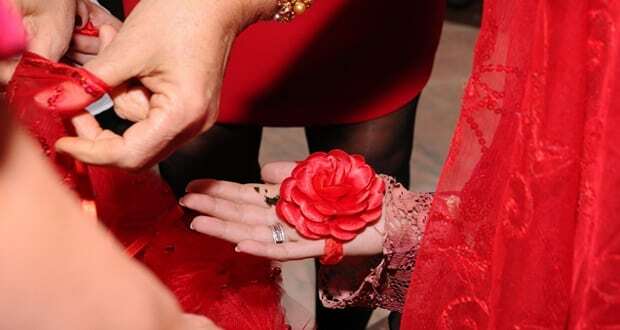 The bride was reluctant to open her hand to allow the henna to be put in her palm. The “mother-in-law” came and “bribed” her with a gold coin and therefore allowing the bride to open her hand. The gold was placed in the bride’s hand and the henna was put in her palm. Once that was over, the music resumed and all of the guests continued to dance and have fun. We hope to see you at our next Henna Night!